Jollibee is picking its pace here in Brunei. More like levelling up. 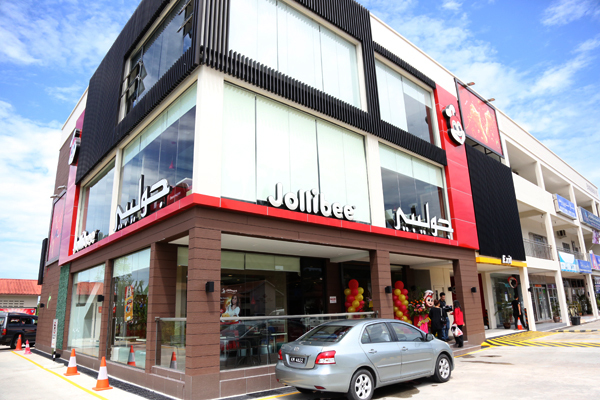 Already in its 29th year, Jollibee (Brunei) has not stop expanding and this morning they officially unveiled the 14th outlet and it’s also the first drive thru for Jollibee in Brunei. 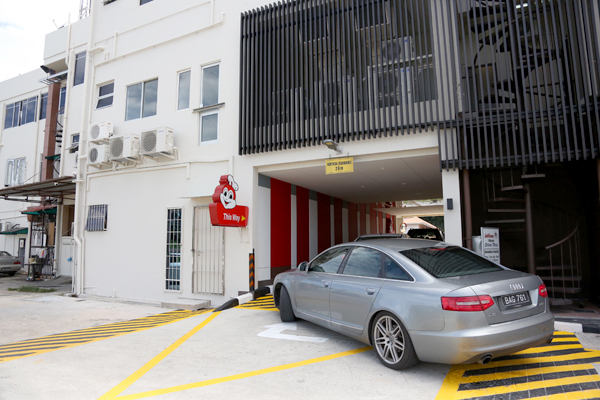 Not only that, it is also the first Jollibee Drive Thru in Asia (outside the Philippines). Amazing feat that Brunei is ahead in the game. I won’t be surprised that Jollibee has become Brunei’s number one choice for fast food and this was shared by Sir Jhing Perias, Country Head of Jollibee Brunei. 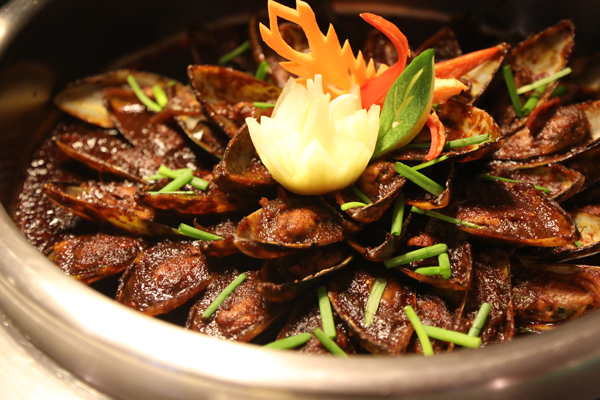 He said they continue to serve the locals their best meals and branching out to Kilanas area is something they have look forward to for some time now. A drive thru store will allow to serve their customer, rain or shine. 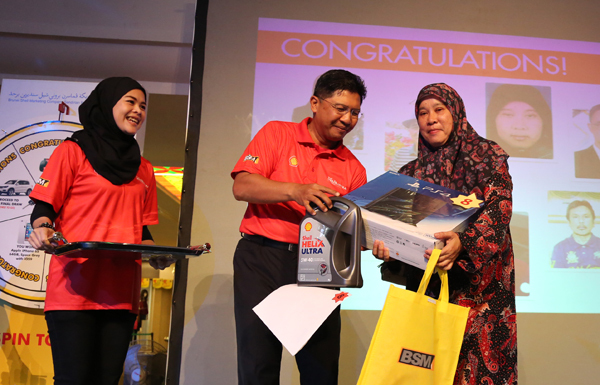 Present during the launch were His Excellency Meynardo Los Baños Montealegre, the Ambassador of the Philippines to Brunei Darussalam and Liyana Yus, Jollibee Brunei Ambassador. The drive thru has already been a success as there were many cars at the drive thru this morning itself. 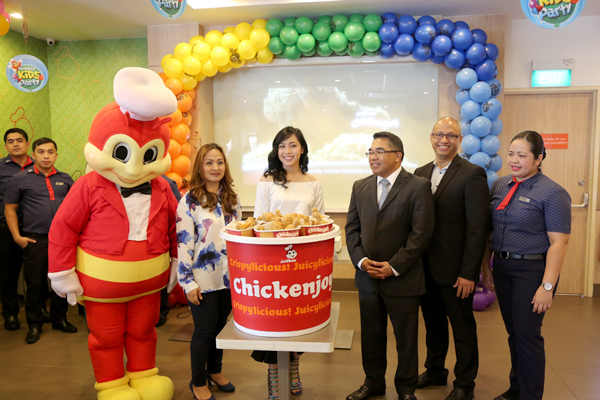 Thumbs up to Jollibee on their expansion and it’s always good to level up and be ahead of the game. 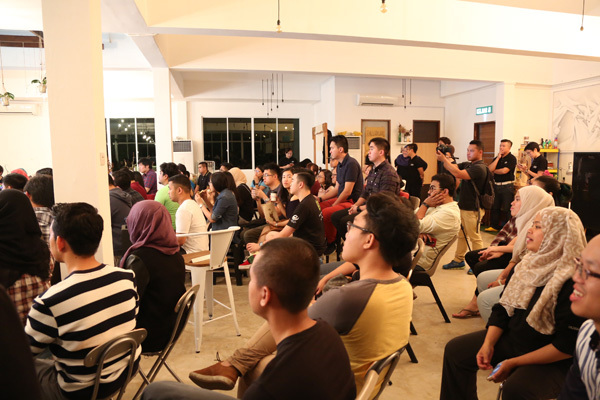 Are you into mind training, meditation, motivational speaking or even art of self-defence? I just came across a global icon known as Dr Yuree Vajramunee. Who is he? According to the press release, he is one of the selected five superhumans on the planet in terms of strength as categorised by the Discovery Channel in 2013. 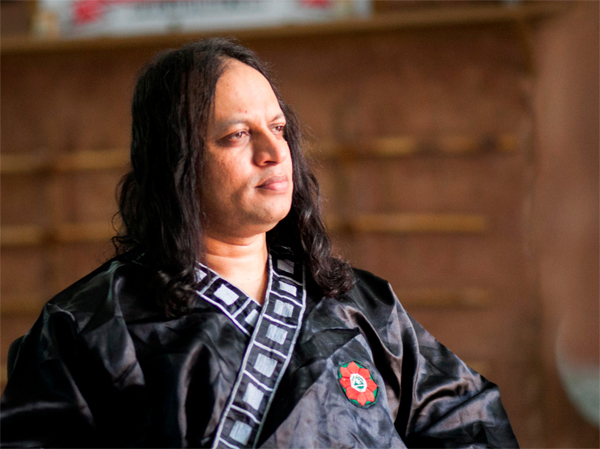 He is the founder of the Vajrapan and Butthan Movement, a South Asian combat sports and system of personal development with the aim to obtain body-mind balance, will be conducting a two-day Mind Training Course. 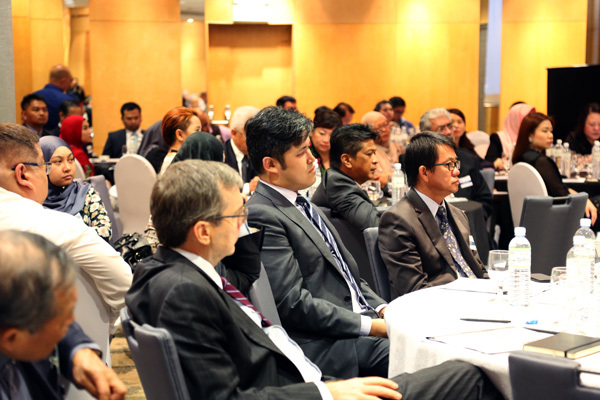 He was in Brunei recently to familiarise himself with the country and he will be conducted a workshop in October. His strength will be the power of the mind as we take for granted using our mind as part of everyday live and not treat “the mind” as our trusted friend. “In a single line, this life, changing course may help us to transform like a miracle. The course itself is opened to any mentally healthy person,” he continued. So what will you benefit as a participant of the course? Participants will learn techniques on visualisation, correct breathing, non-toxic food habits, sound sleep, decision making, heal emotional and physical pain, deal with frustrations, build better family relationships, have better academic results and take advantage of their personal development and unleash the hidden potentials and experience a totally dynamic new life. 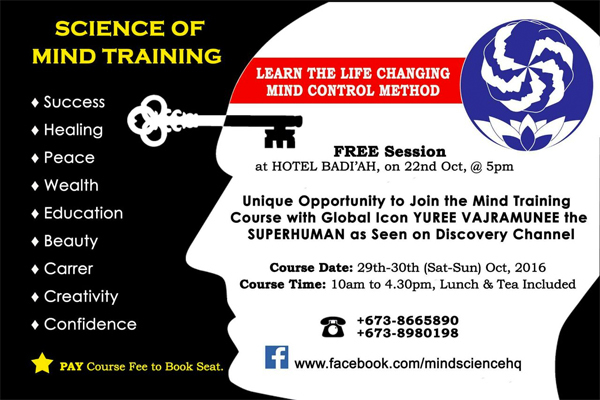 There will be free session on 22nd October at 5m at Hotel Badi’ah. Feel free to register but the actual course will be on 29th and 30th October from 10am to 4:30pm and it’s valued at BND 250. If you are interested, do contact 866 5890 or 898 0198 for details. If you are interested to know of him, you can click here to see his profile and list of accolades. Interesting person indeed. 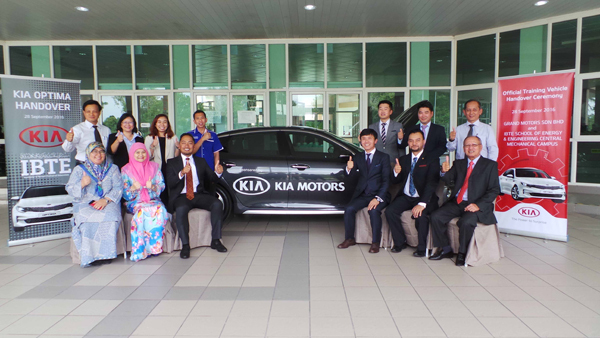 Kia Motors Corporation through its distributor in Brunei Darussalam, Grand Motors Sdn Bhd handed over a brand new Kia Optima to IBTE School of Energy and Engineering Central Mechanical Campus last 28 September 2016. 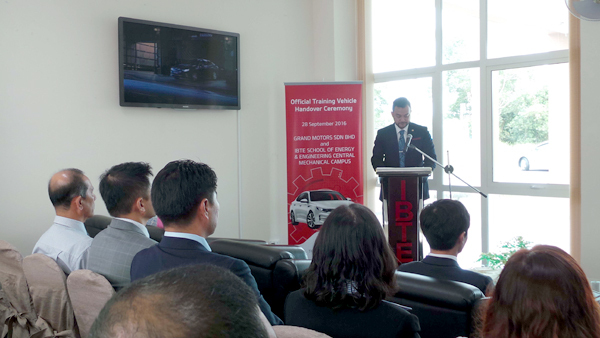 This brand new Kia Optima will serve as a training vehicle for the students of IBTE Pusat Latihan Mekanik so they will have a better understanding of the features and the technologies of the car. By providing this vehicle, the students will also be trained and prepared for actual work in the future. “The Kia Optima represents Kia’s thrust towards groundbreaking design and technology. 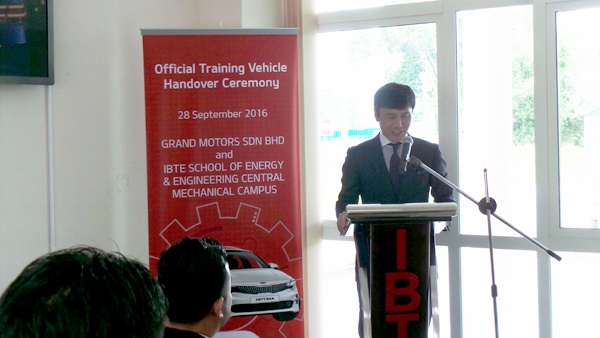 With its turnover to IBTE, we are hopeful that future generations of technicians will learn more about today’s technology and be able to apply this knowledge in the pursuit of their career paths” said Mr. Frankie Ho, Grand Motors’ Managing Director during the ceremony. 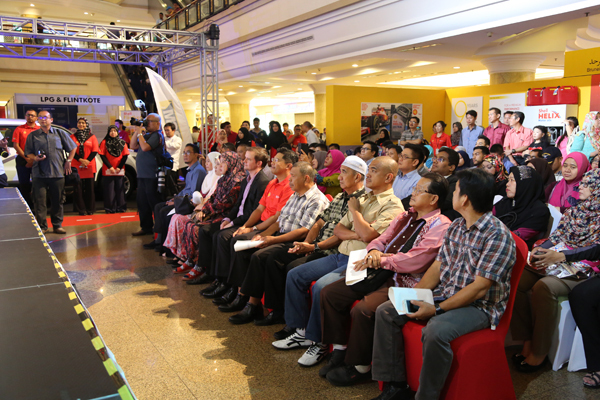 Present during the handing over ceremony were Dr. Sheikh Lukman Bin Sheikh Abdul Hamid, Principal of IBTE, Mr. Steve Lee, President of Kia Motors Corporation – Asia Regional Headquarters and the management of Grand Motors Sdn Bhd – Mr. Frankie Ho, Managing Director and Hj Shaiful Rizal Bin Pehin Dato Dr. Hj Ahmad, Executive. 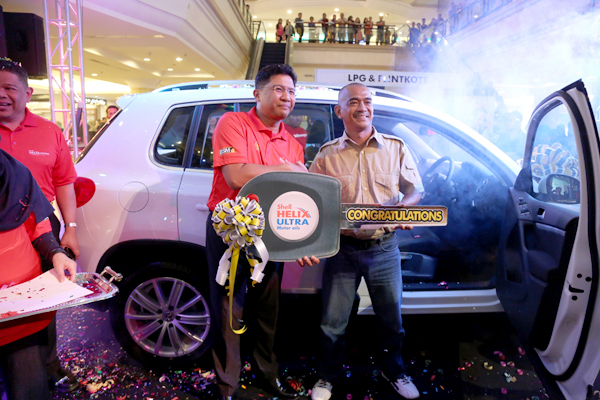 10 days ago, the media had the privilege to draw the 10 lucky winners for the grand draw of the Brunei Shell Marketing Co. Sdn Bhd (BSM) Win With Helix promotion and last night Masdi Wijaya Hj Md Akhir was the grand lucky winner of the new Volkswagen Tiguan 1.4 TSI. 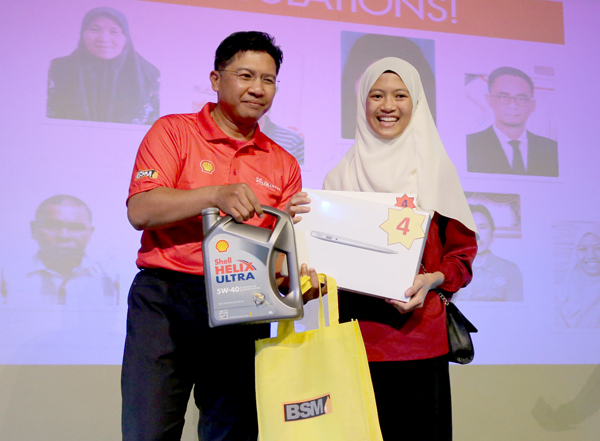 This is the first time I believe that BSM have such a big promotion on their products and they had more than 25,000 entries from their loyal customers. Now that’s a lot of entries from a span of a few months and I believe it could have been more if every single customer submit his or her entry. The second prize winner was Late bin Anam who himself a Tour Package for 2 person to Korea for 4 Days 3 Nights, inclusive of a 5 star hotel accommodation. 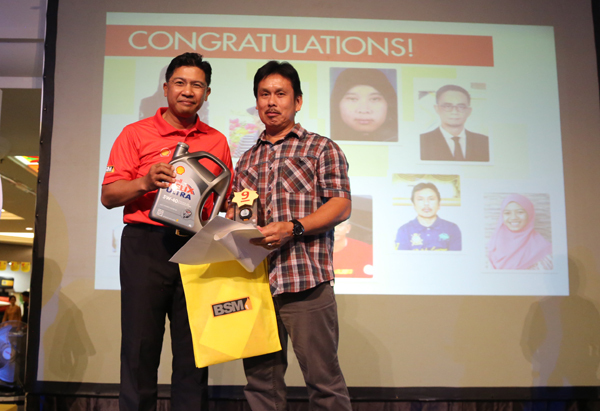 The third place went to Hj Yahya bin Hj Tuah and he will have a chance to witness the 2016 Formula 1 Grand Prix package for 2 to Sepang in Malaysia for 4 Days 3 Nights. 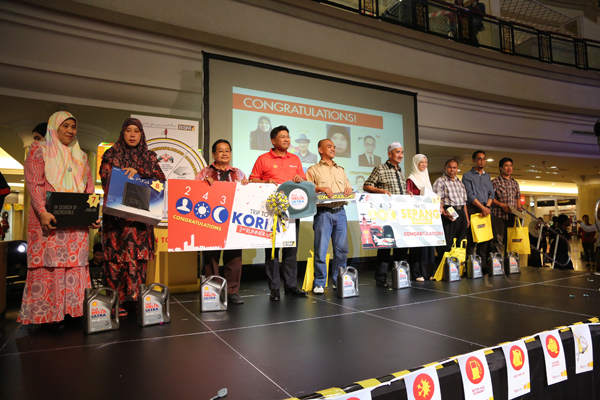 Present during the Grand Draw is BSM Managing Director, Pg Shamhary Pg Dato Paduka Hj Mustapha and BSP Ethics and Compliance Manager, Daniel Elustondo and other BSM business partners, management and members of the public. 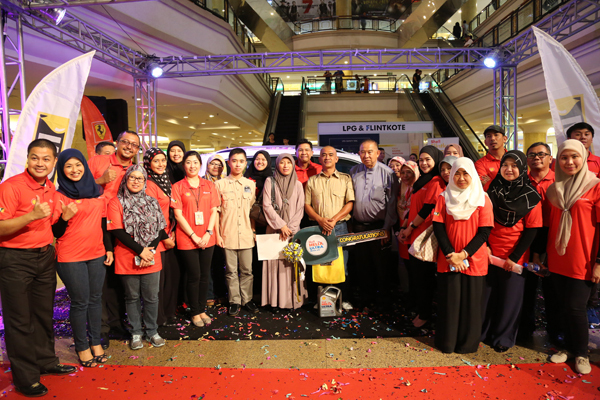 During the day, BSM had some games and activities like a roadshow to create more awareness on their products. Among them is the Racing Simulator Competition where it was the most popular attraction among the public. There was a Ferrari merchandise sale too and a colouring contest for children. 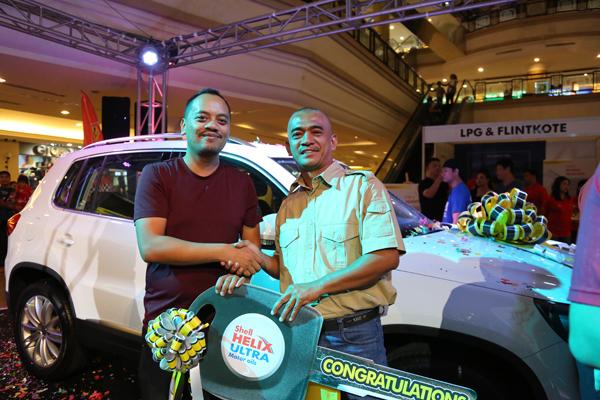 BSM would like to thank customers for their participations and loyal support in choosing Shell Helix as a preferred choice for their cars. 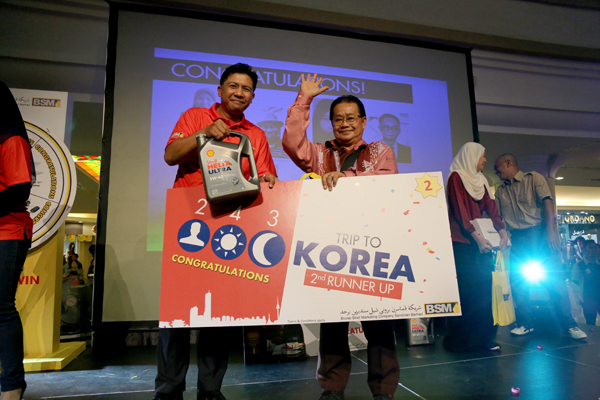 Late bin Anam won himself a trip to Korea. He is from Sg Liang and he bought a Helix product and give a shot in the entry. A nice cool lad indeed. 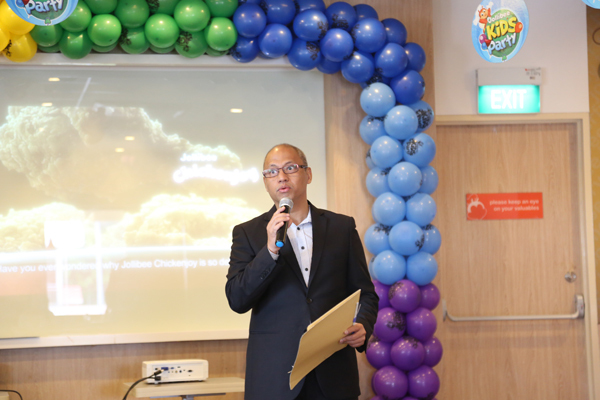 Sinofood Express, the exclusive franchisee of BURGER KING® restaurants in Brunei, was awarded with the ASEAN Outstanding Business Award’s “Leading Brand in Fast Food Excellence” for the Brunei market under the award’s International Category. 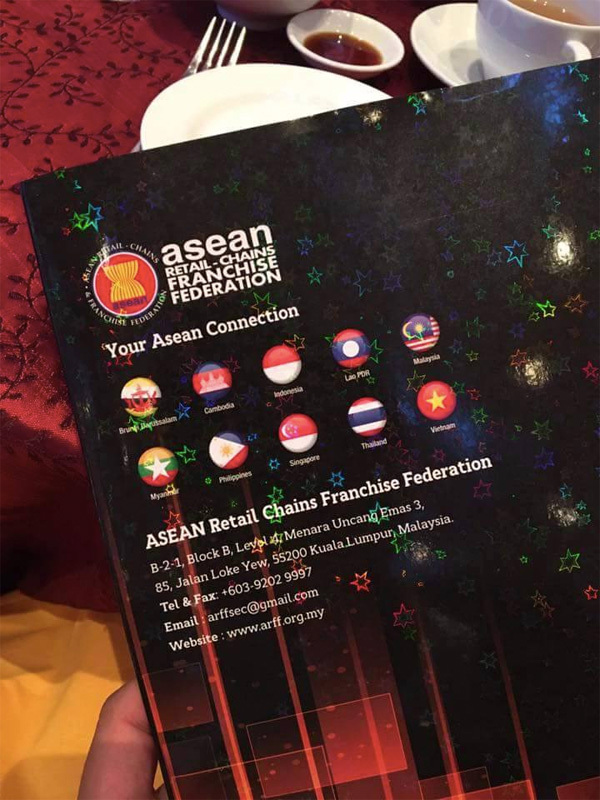 The ASEAN Outstanding Business Awards (AOBA) is an award under the ASEAN Retail Chains and Franchise Federation (ARFF), whereby the ARFF was initiated to serve as a platform to stimulate the economy by inciting growth of the retail-chains and franchise sectors in the ASEAN region. 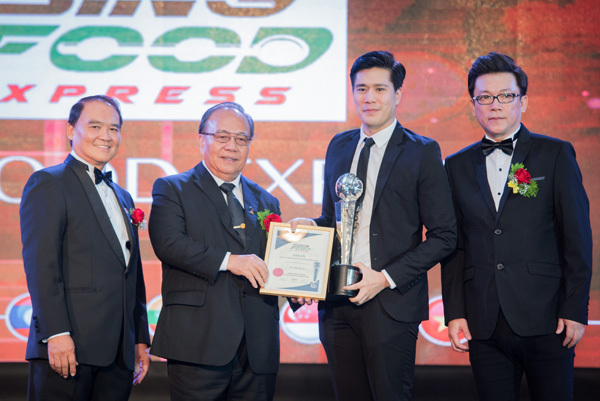 Sinofood Express’ Operations Director, Goh De No, received the award on behalf of his team during the gala dinner held at the Genting International Convention Centre earlier this month. 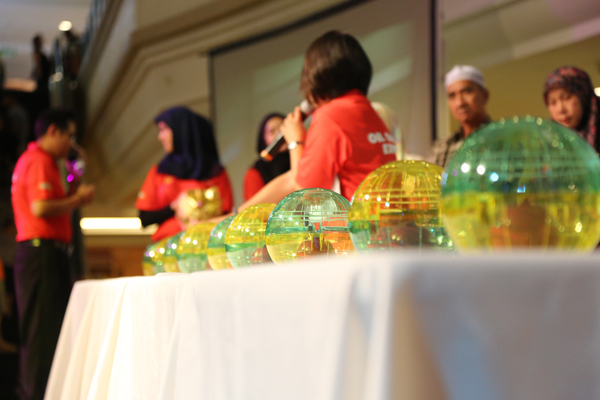 Goh said that the award is a testament to the team’s hard work and relentless dedication towards the company in terms of trying to build the best food service company in Brunei. 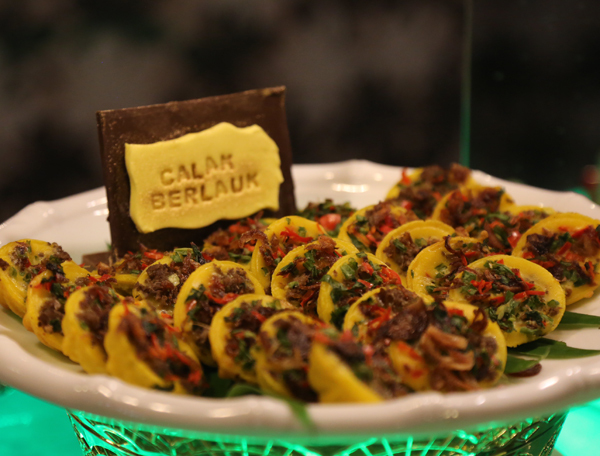 “From the first day we started, our Director’s and Partners through to the top management and to all the Bruneian men and women working day in and out in our restaurants, we have been moving forward to a unified goal,” he said. 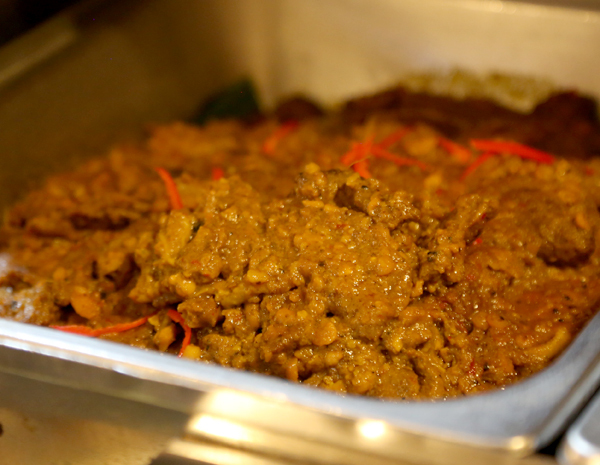 He also said that aside from running the business, the Sinofood Express team is aware that each and everyone has a chance to make a change in the Bruneian community. 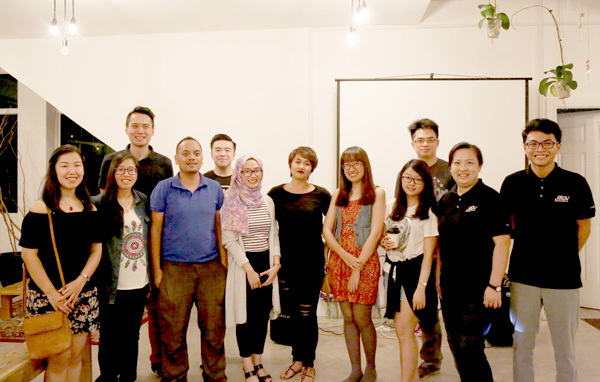 Throughout the past two and a half years, the company has been able to continuously increase its contributions to non-profit organizations such as Pusat Ehsan, SMARTER and YASKA. “This makes a big difference for us, as everyone knows they aren’t just working for themselves and their families, but their hard work will also reflect to those who are in need, which is a good motivator,” said Goh. He stressed that the company is run based on a meritocratic system, where hard work will always be rewarded. 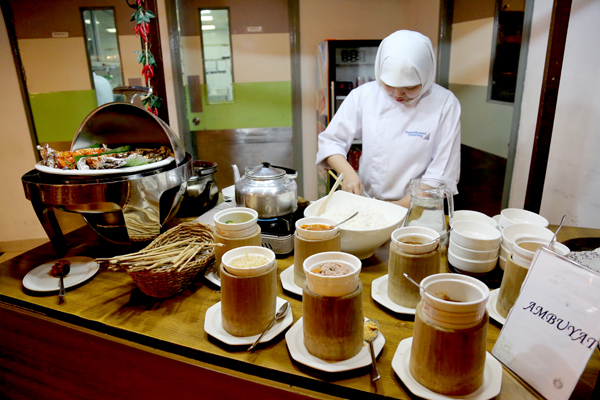 Sinofood Express currently has 120 employees, where more than 100 of the workforce are Bruneians. 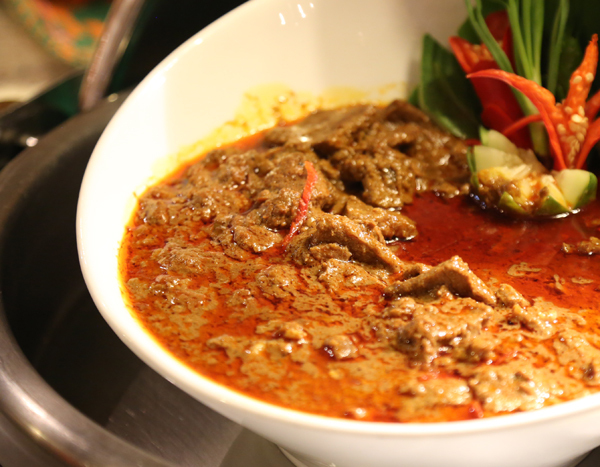 The company currently operates six Burger King restaurants and will be looking forward opening to the seventh outlet in the fourth quarter of 2016, making it one of the fastest growing Quick Service Restaurants expansion in Brunei. Sinofood Express is currently starting its journey into food service management and training, distribution, and franchise consultancy. What do we all have in common? We are part of toastmasters 😀 Thank you for the continuous support.. Currently I’m attending the forum organised by Asia Inc Forum which is hosting the first Leading Business in Asia Forum and I found it quite interesting so far. 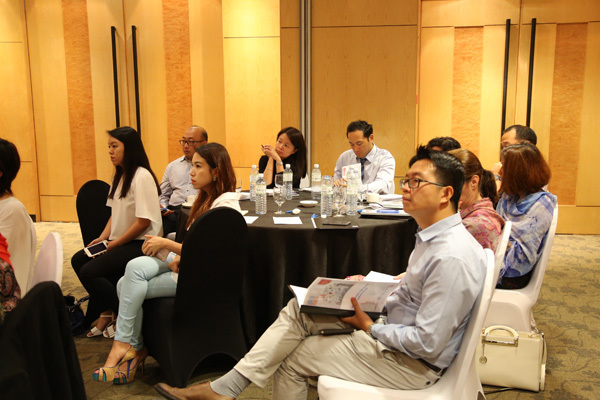 What caught my interest is the leadership formula presented by Douglas Dean, CEO of Human Capital Group Asia Ltd as he covered the core areas that leaders need to focus on in order to thrive in uncertain markets. As you know the global business environment is changing rapidly and in unpredictable ways. The rise of digital marketplaces, the appearance of new business models, more demanding customers, an evolving workforce with different expectations – these are some of the factors that contribute to corporations having an increasingly difficult time achieving their objectives and staying ahead of the competition. 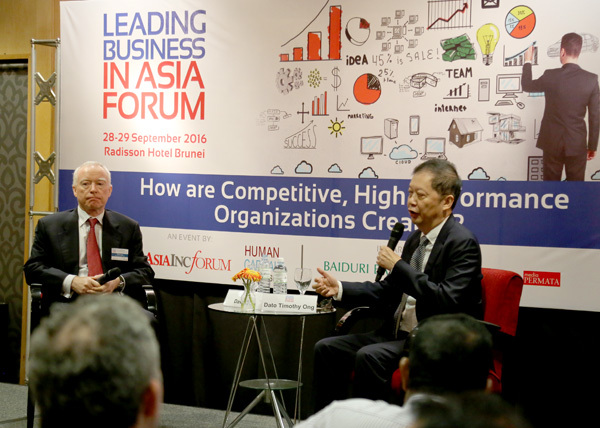 So the forum focuses on Adaptable Leadership, Organizational Transformation, Quality Driven Processes and Digital Transformation are addressed. Here are some of the speakers involved in the two days’ forum. 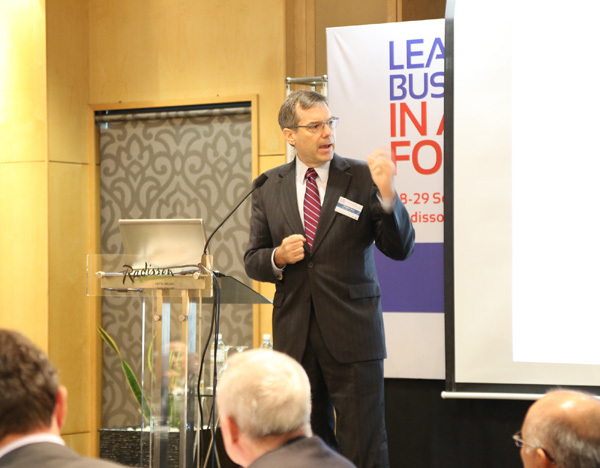 Douglas Dean, CEO of Human Capital Group Asia Ltd has over 30 years’ of experience as a business leader and corporate consultant. 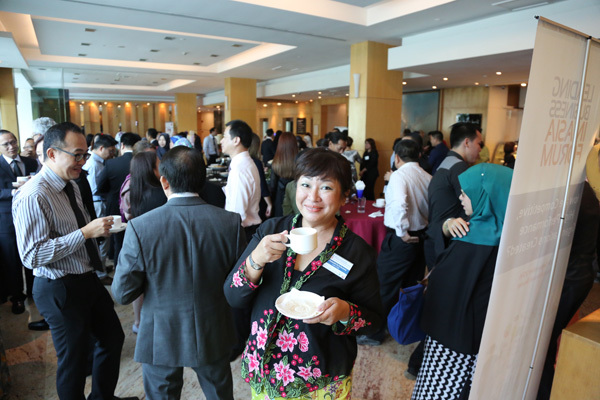 Rohn Rajen, Principal Consultant & Partner Human Capital Group Asia Limited, focuses on how to transform organizations and corporate culture through employee engagement. Rohn has over 20 years’ experience in leading change and developing organizational capabilities. Dr. Suresh Kumar Krishnan, Managing Director Strasys Solutions Sdn Bhd, highlights the need for quality systems, including ISO standard certification in order to be competitive in ASEAN markets. He is a recognzied expert in the field of processes and procedures. 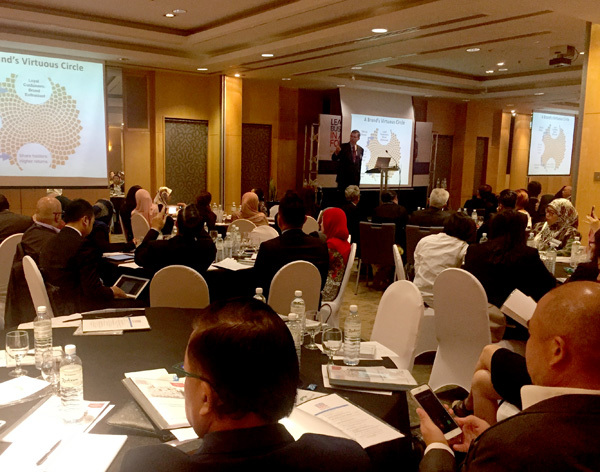 Tim Haynes, Chief Digital Officer at Human Capital Group Asia Ltd, provides an overview of the digital transformation that is currently underway in the global market and what corporations need to do to take these changes on board. 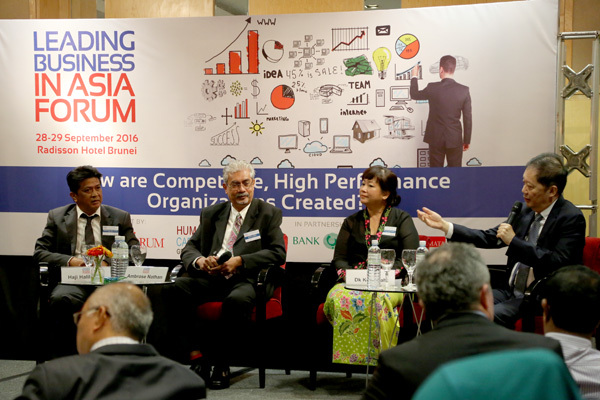 The Leading Business in Asia Forum convened by Asia Inc Forum and Human Capital Group Asia Ltd in partnership with the Baiduri Bank and Brunei Press as media partner. 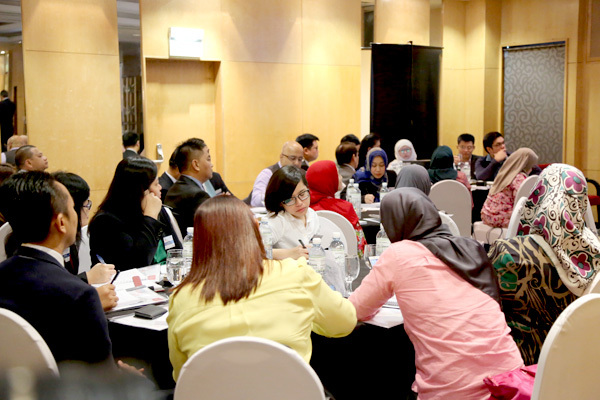 The aim of the Forum is to support Brunei SMEs, SOEs and business organizations by providing a learning opportunity for executives engaged in organizational transformation and creating competitive, high performance cultures. 6 more days and counting. 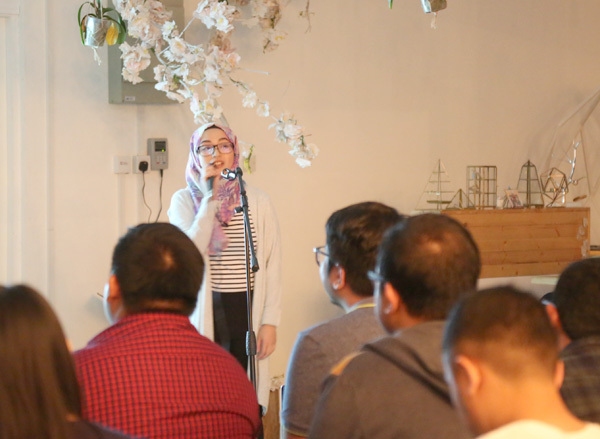 I paid a visit to a group of young, vibrant entrepreneurs recently and they have an awesome project that will be unveiled pretty soon for Brunei market. I’m always very happy when I know the youth wants to create something or make a difference to make our lives more convenient than before. 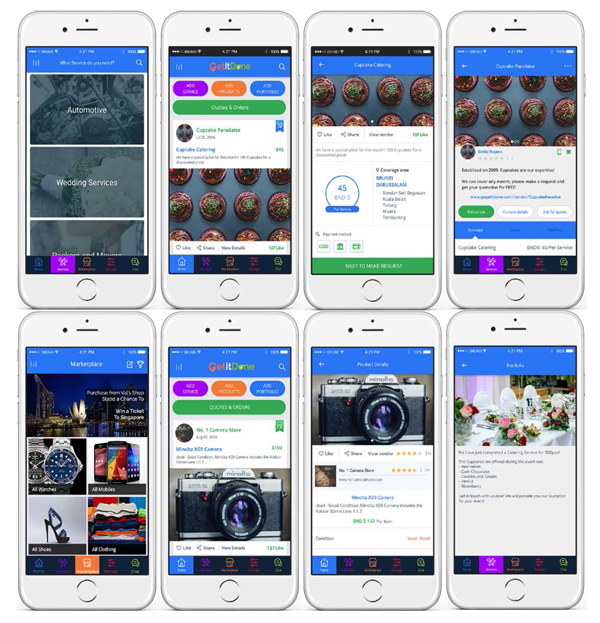 Techbru Solutions (b) will be launching an app where it’s able to connect the “Vendors” and the “Customers” as a market place for products and services. 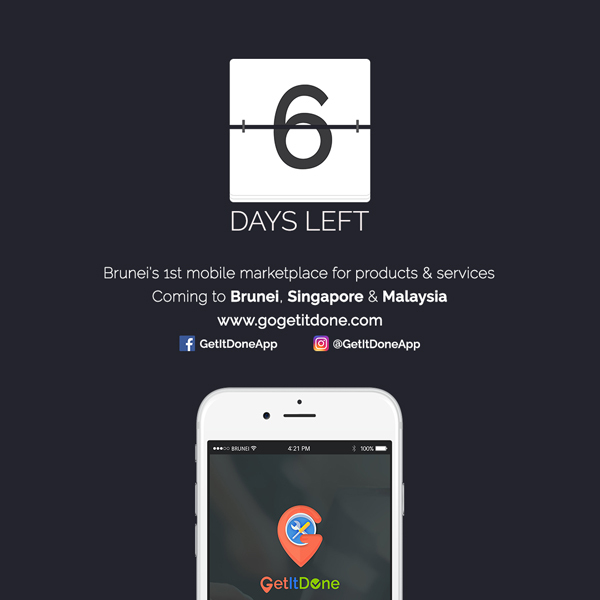 The app is called “Get it Done” and guess what, the registration will be FREE. 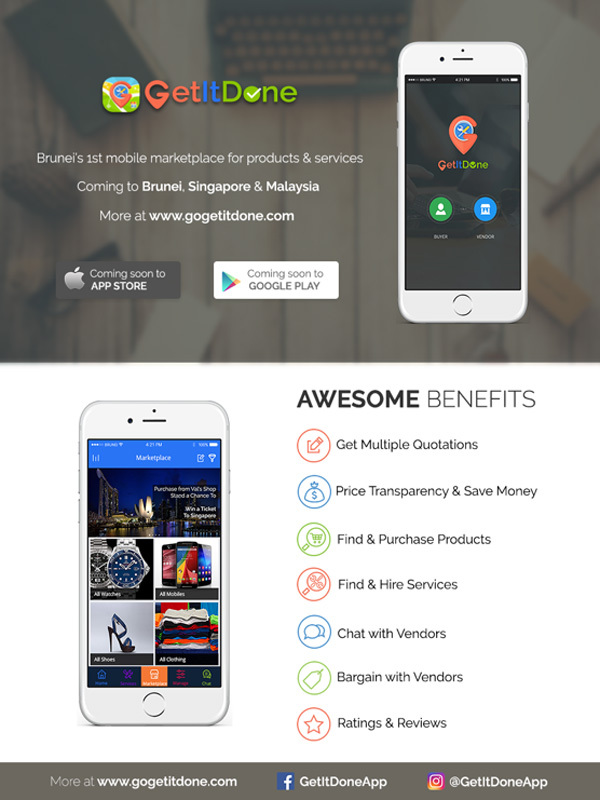 So the main idea of the “Get It Done” app is to bridge the gap between Purveyors and Customers. For your info, purveyor is a person who sells or deals in particular goods so hence the seller or provider. 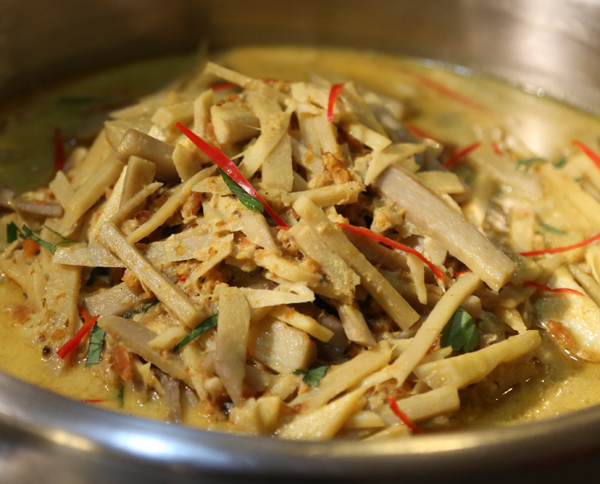 The great thing is that you can do this at your convenience, where you are. • Get Offers and Orders for your Product and Make Sales! Now what is it in for the customer end? Well, choices will be so much easier for you for the services you sought for. 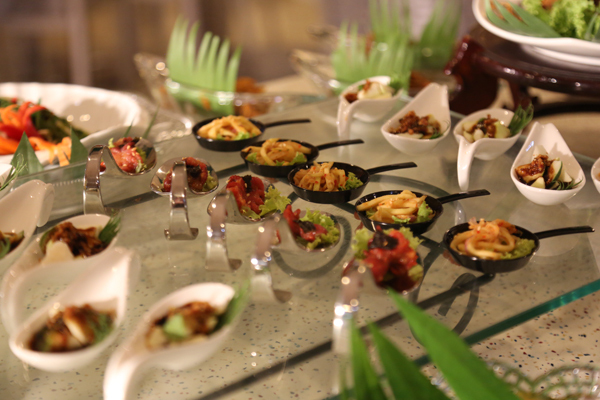 • Find and Hire the best vendors because you know what’s best! • Can’t find it? 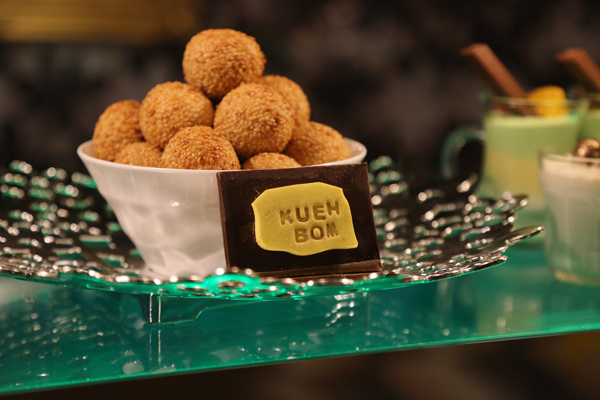 That’s okay, Send Requests to make a special order with your purveyors. So now you don’t have browse on your IG feed to look for that particular vendors or providers. 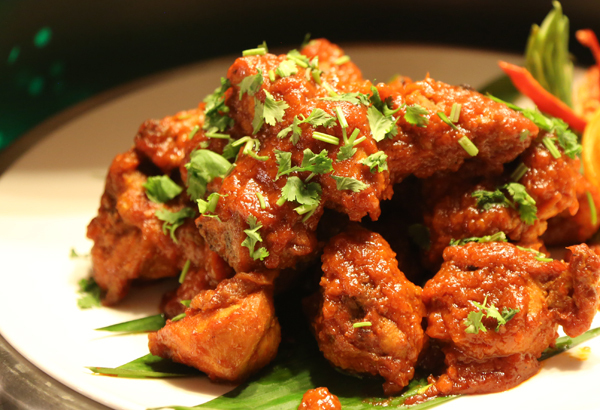 It’s all provided in one single app and at your convenience. Another way to shop online. Techbru Solution will be blogging about the feature until the end of countdown, stay tune for more, follow Them on Instagram and Facebook. Visit www.gogetitdone.com for updates! 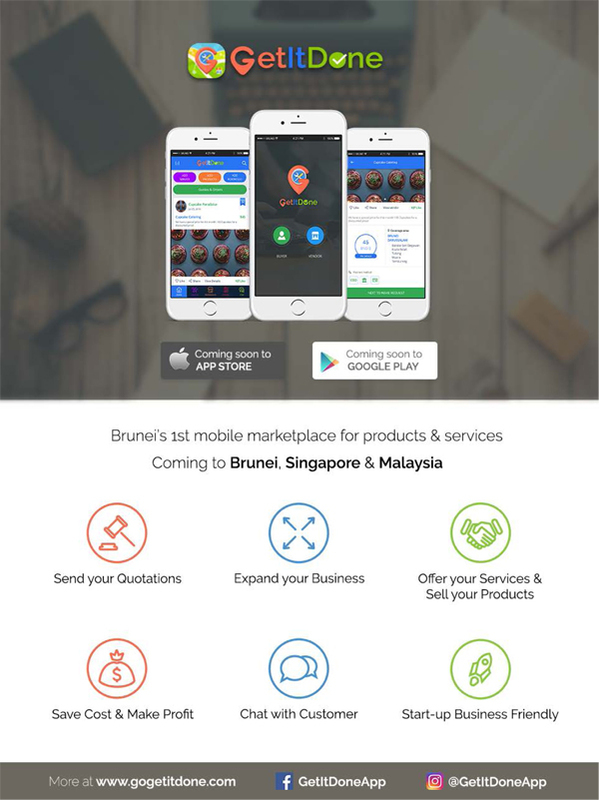 Available soon on Apple Store and Google Play and it’s coming to Brunei, Singapore and Malaysia. 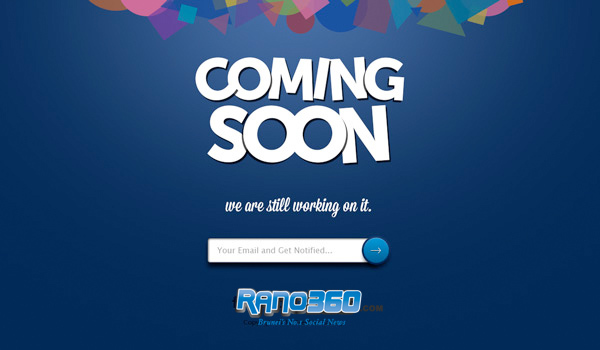 Ah, finally.. I’ve changed my hosting and that explains why my blog has been unaccessible. 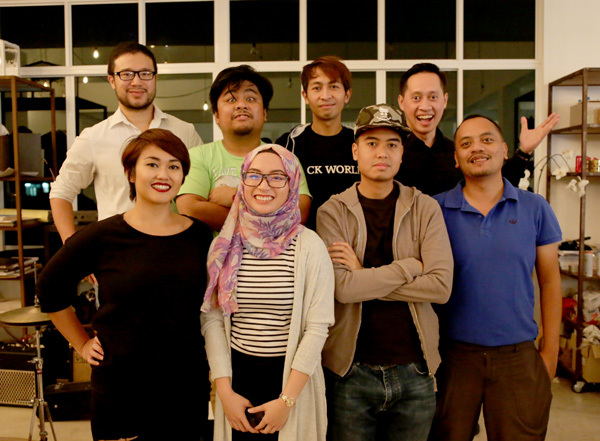 Sorry for the inconvenience and I’ve also been very busy with toastmasters, pechakucha and other stuff. 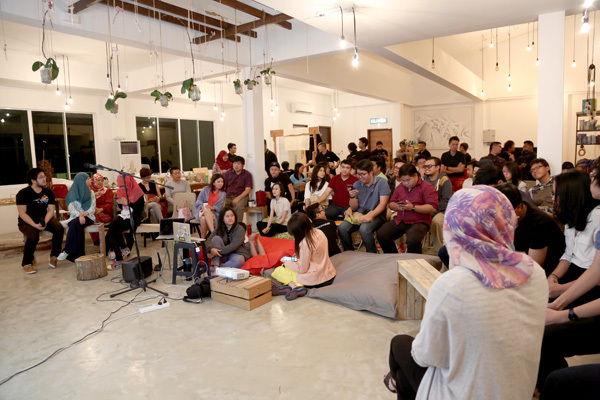 I was also involved with the Pechakucha Volume 8 edition last weekend. So technically I feel burnt out and hoping for some breather. Thank you to the webmaster for all the hard work and putting up with my complaints. For your info, I have migrated hosting from bluehost to inmotion, a decision that I didn’t take likely. I’m not happy with the services from bluehost and my assumption is that they just have too many clients to handle now. What went wrong with Bluehost for me? My site occasionally gets some errors and it was attacked once by a virus. Bluehost then recommended I purchased a site doctor from them which costed a fortune. A few weeks later, my site was still having problems and suddenly the root of the website got corrupted which caused my site to be unaccessible. The worst part is the support tech. I was made to wait for quite sometime and this explains the high traffic users of bluehost. This wasn’t the case before. So thank you to a friend from ITPSS for recommending me inmotion and so far, I’ve been enjoying their service. Well, it’s still early days but so far so good.